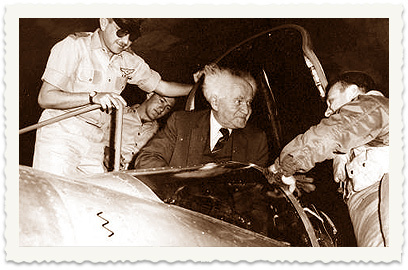 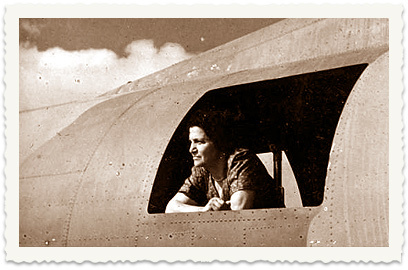 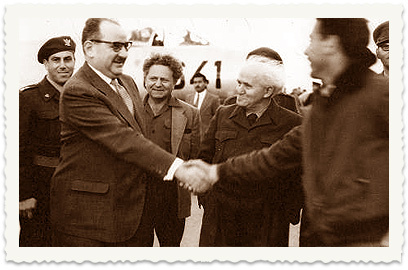 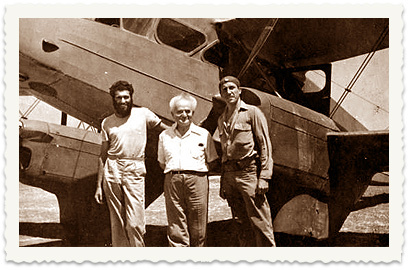 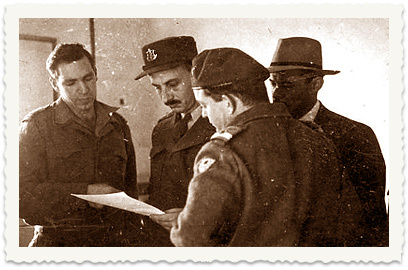 In January 1948, Aryeh Yaakobi joined the Israel Air Force which had just been established. 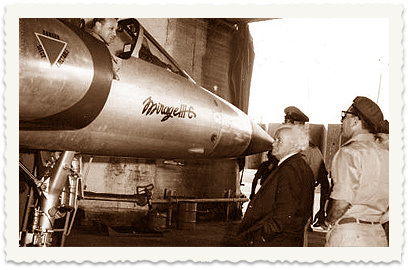 He was part of the team which built the IAF's photography labs. 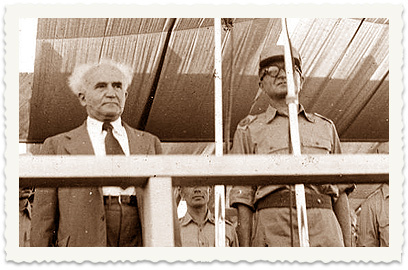 This week we bring you Aryeh's ground photos, with his documentation of the first Israel Defense Forces parade in 1948 and the visits of the young State of Israel's first prime minister and defense minister, David Ben-Gurion, at IAF bases in later years. 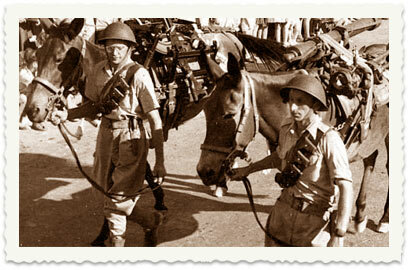 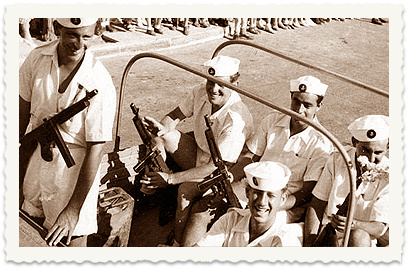 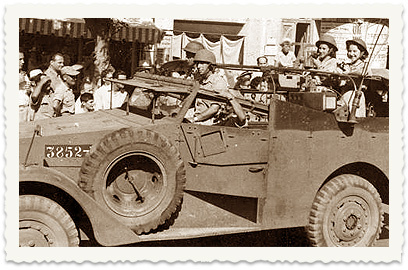 The first IDF parade was held on July 27, 1948 (the 20th day of the month of Tammuz) – only one week after the "second ceasefire" in the War of Independence went into effect. 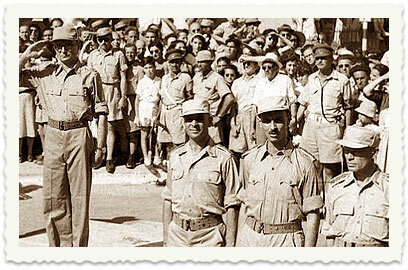 This day was considered a national memorial day due to the death of the father of modern Zionism, Theodor Herzl. 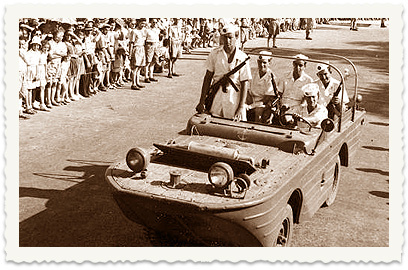 The "Independence Day" law was enacted in 1949, and the celebrations were set for the fifth day of the month of Iyyar. 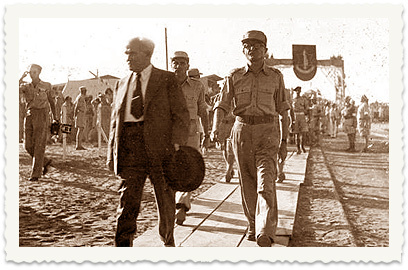 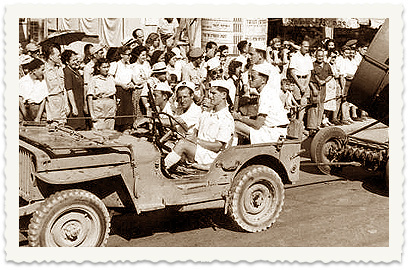 The parade passed through the Allenby and Ben-Yehuda Streets, and was attended by Ben-Gurion, the IDF's first Chief of Staff Yaakov Dori, army generals and representatives of the young military's various corps. 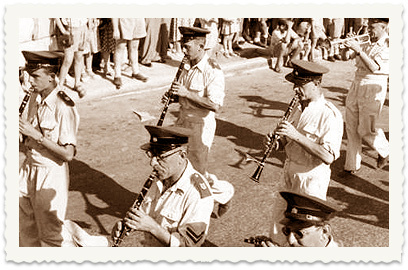 Photos 1 to 10 and A to C (on the right side of the page) present the sights from that day. 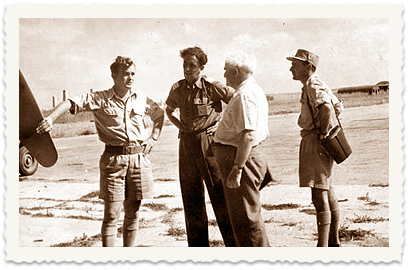 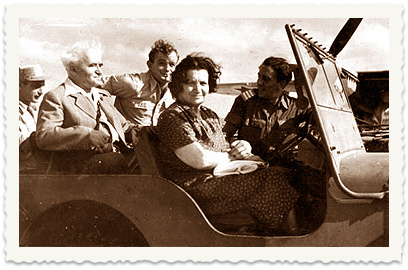 Photos 12 to 18 document different visits by Ben-Gurion to Air Force bases between the years 1951 and 1966. 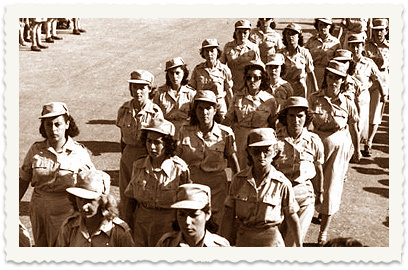 See all talkbacks "1st IDF parade from behind the lens"